How is the Apprenticeship Levy Impacting the Procurement Industry? It's still early days for the Apprenticeship Levy - the new tax initiative that underpins the Government's ambitious plan to train 3 million new apprentices in England by 2020. But procurement companies are already seeing the benefits of the initiative - having finally been provided with specific, cost-effective procurement apprenticeships to transform their staff training investments. We spoke to Barbara Keighley, Operations Manager at procurement training provider SR Supply Chain Consultants, to find out more about how the levy is impacting the procurement industry - and to share insights that may help companies form their apprenticeship strategies. SR Supply Chain Consultants will be offering the Commercial Procurement and Supply Apprenticeship from August 2017. As a Main Provider on the Register of Apprenticeship Training Organisations, we’re fully equipped and ready to deliver training services to levy paying employers. Are you planning on delivering more apprenticeships? Our area of expertise is procurement, and for now, that’s where we will maintain our focus, but of course, we will look at offering new procurement based standards as they are developed. 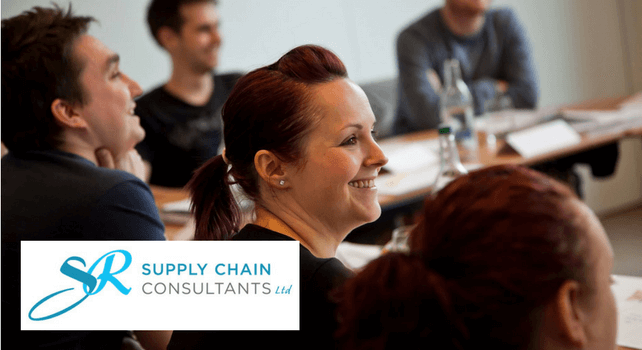 We’ve been delivering procurement training for over 10 years, specialising in the Chartered Institute of Procurement and Supply (CIPS) qualification and are a recognized Centre of Excellence. We are one of only a handful of CIPS training specialists offering the Commercial Procurement and Supply Apprenticeship. Our programme includes the CIPS Level 4 Diploma in Procurement and Supply, which will give our apprentices a huge advantage. Will you also be training apprentices from non-levy-paying companies looking to utilise government co-investment funding? 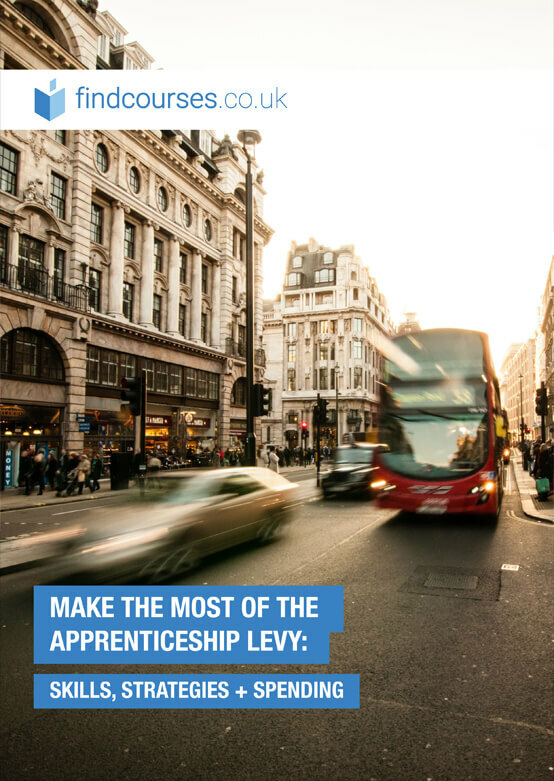 Currently, we can only offer the apprenticeship to levy paying employers. We do however offer open CIPS training courses and several one-day courses at our study centres across the UK. We can also develop bespoke training programmes which may suit those not wanting to work within a formal apprenticeship structure. Have you seen a big increase in apprenticeship training enquiries since the introduction of the levy? Yes. We received several tenders within days of being on the register, but we’re not surprised by that – organisations have been crying out for a procurement apprenticeship. 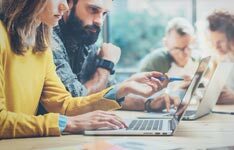 Previously, they could only have generic business admin apprenticeships, which left employers paying separately for training in the crucial procurement skills. We have had interest from all industry sectors, from the MOD and the NHS. Local authorities are also very keen on the Public Sector Commercial Apprenticeship. How do you think the levy will impact procurement and supply - and the training industry in general? We believe the levy is a positive step for the training industry and that it will generate increased business. But we’re also certain that the quality of training will become more and more important as employers get more familiar with the scheme. They will demand high standards, relevance and responsive provision. As industry changes the training will have to change too. Providers will be in a highly competitive sector and those that serve the industries best will be the ones that thrive. For procurement and supply, we’re confident that the levy will lead to more people recognising the vital importance of the profession. The levy is without doubt a massive shake up for employers and will take some time to settle and deliver its benefits. The largest employers will probably cope best, but those with smaller HR functions may find it a struggle to administer and ensure they get the best value from the scheme. There is also a necessity for employers to consider what happens post apprenticeships and to plan roles suitable for a highly skilled workforce. SR Supply Chain Consultants welcome the levy. We’ve been following the discussions, developments and plans for some considerable time and are right behind the scheme. There will, of course, be some providers who will struggle to adapt to the new landscape. Do you have any advice for companies looking to spend the levy funding in the most effective way? Yes. Do your homework and check everything you can about providers, their experience and how their offering fits your needs. Think about long-term objectives and find people you trust and feel comfortable working with. We’re quite confident about the future, but will admit this transitional stage could be challenging for many. The skills shortage in the country must be addressed and we believe that apprenticeships are a fundamental part of that. Our young people need to know there’s an alternative to university that will offer them a rewarding career and transferable skills. We’re excited to be playing our part and will continually evolve our provision to meet what’s required. The levy is a huge change and often there’s a lag between introduction, acceptance and successful adoption. We hope that momentum can be sustained and that support for the levy comes from all sectors of industry, commerce and the public sector. We’re doing our bit. but everyone needs to be at the top of their game to make this work.